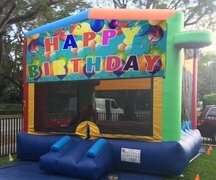 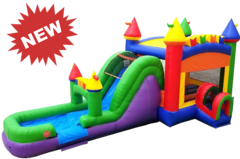 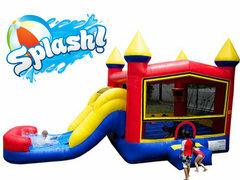 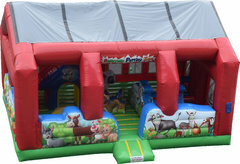 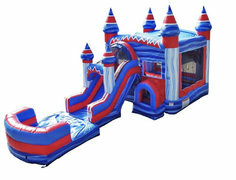 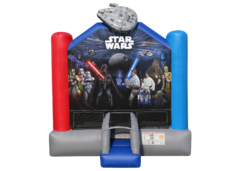 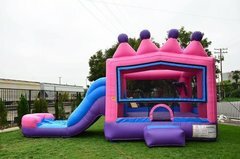 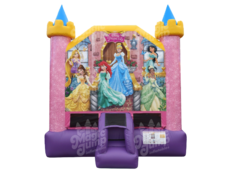 Bounce Houses are an American classic when it comes to event attractions, and WeRentFun.Net has the best value when it comes to bounce house rentals. 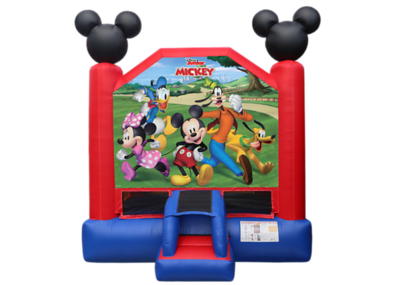 Choose a style and color that suits your them, then customize for extra excitement. 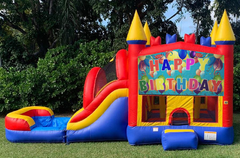 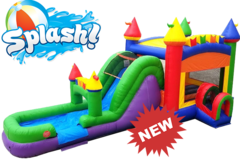 Once you decide on the color and style of your bounce house, you can then choose one our many free banners theme to customize your bouncer rental In Miami. 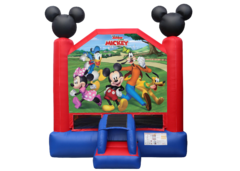 Choose from your favorite cartoon characters, sports themes, and Disney movie stars. 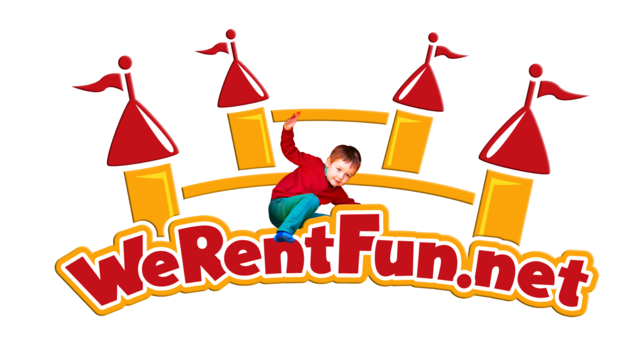 You get only the best from We Rent Fun!